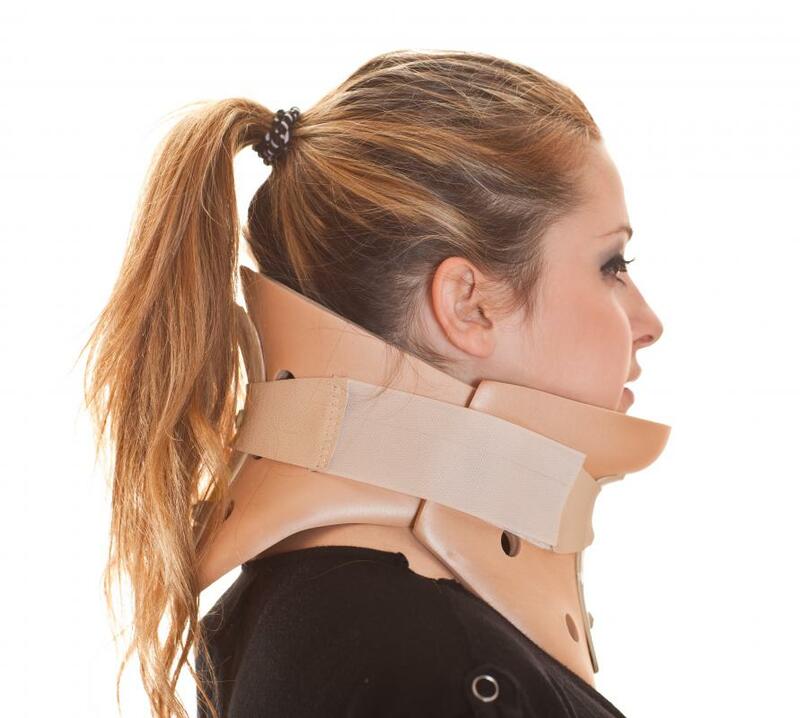 A woman wearing a cervical collar for neck pain. Chest pain that travels into the neck and jaw signals a serious medical emergency. In cases of severe neck pain, a doctor might recommend prescription pain relievers. Causes of jaw and neck pain include temporomandibular join dysfunction, a bulging neck disk and misaligned neck joints. Jaw pain can be related to dental issues. 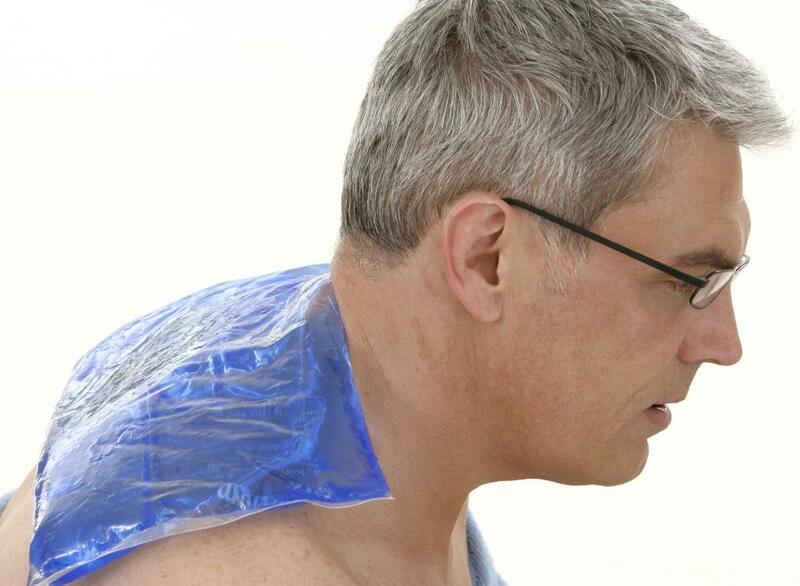 A gel pack can be used to soothe neck pain. Some of the most common causes of jaw and neck pain are temporomandibular joint dysfunction (TMJ), a bulging neck disc, abnormally aligned neck joints and stress. In some cases, pain in this area can indicate angina or heart attack pain, and it is called referred pain. Severe pain, especially when accompanied by nausea, sweating, and dizziness, needs prompt medical evaluation. Cardiac-related pain can travel up to the neck and jaw, and when this occurs, it is a medical emergency and needs immediate attention. Typically, this type of pain results in left neck pain, but it can also be felt on the right side. When jaw and neck pain is related to cardiac causes, nitroglycerin tablets taken under the tongue are usually very effective in dilating constricted blood vessels and relieving pain. In cases of TMJ, muscles and joints of the temporomandibular joints can become overstressed or overworked, which can result in nerve irritation and tightness about the jaw and neck. 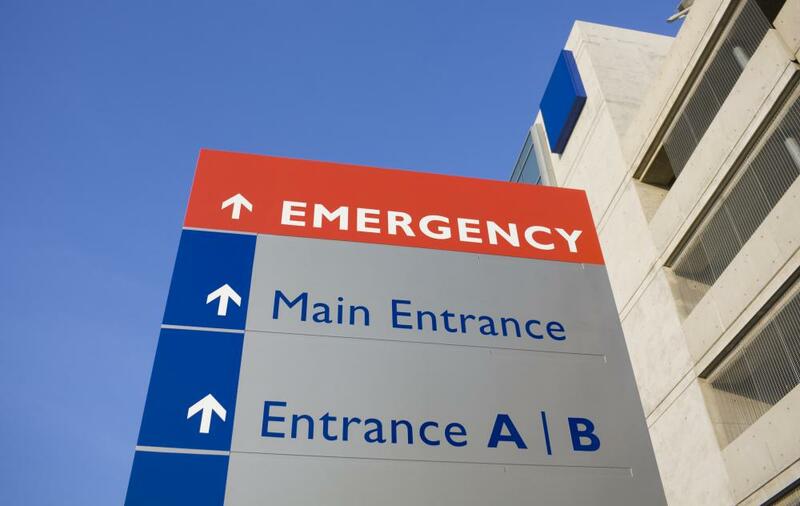 Sometimes, TMJ can cause excruciating and unrelenting pain that can lead the patient to seek emergency room services for pain relief. A dentist experienced in treating this problem can offer solutions that might include medication or oral devices, which when worn, can properly align the jaw, reducing pain. During periods of emotional stress, people sometimes clench their jaw muscles or grind their teeth. These movements exert pressure upon the jaw and surrounding structures, resulting in pain. Discomfort in this area can be the result of a sprain or strained muscle, but this type of injury is generally mild and temporary. 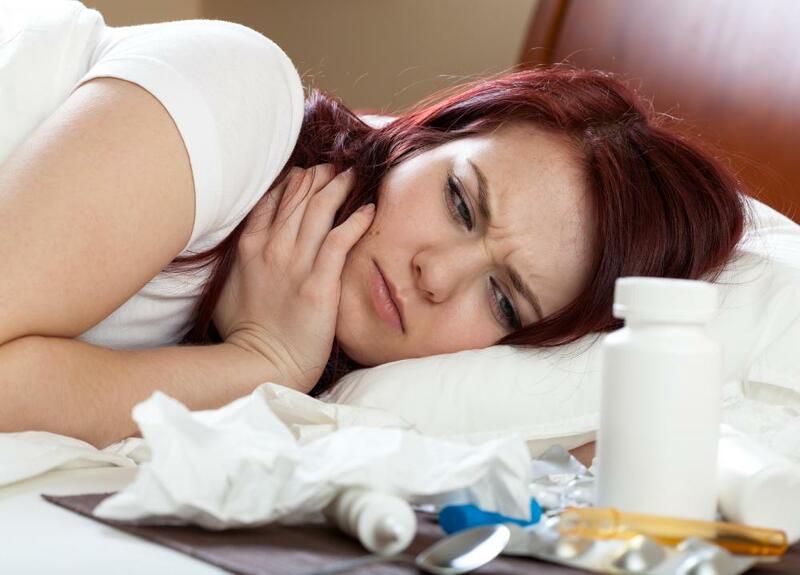 Treatments for mild pain include over-the-counter anti-inflammatory medications and acetaminophen-based analgesics, heat or cold packs, and the use of stabilizing devices such as cervical collars. Mild healthcare professional-recommended exercises might also be effective; however, they should not be performed when a person is experiencing severe pain. In cases of severe, non-cardiac jaw and neck pain, a medical professional might recommend prescription pain relievers. Although effective against severe pain, these types of medications can cause side effects such as extreme drowsiness and confusion, and patients should not drive while taking them. Since prescription pain relievers are often codeine based, they sometimes cause gastrointestinal distress, such as nausea and constipation. People should never take more than the recommended dosage of prescription pain relievers and should only use them on a short-term basis, as they have the potential to become addictive. How do I Choose the Best Treatment for Jaw Pain? What is the Connection Between Jaw Pain and a Heart Attack? What are the Most Common Causes of Jaw Pain on One Side? What are the Most Common Causes of Side of the Neck Pain? What are the Pros and Cons of Chiropractic for Neck Pain? I've been having jaw, neck pain and headaches for the past week. The only possible cause that comes to mind is an injury I had while playing soccer a week ago. Another player made a blow to my head during the game with his arm/elbow. I did apply ice on my head right away and a nurse took a look at me so I'm sure there is nothing serious. But the pain isn't going away. Should I wear a cervical collar or something? I'm only taking pain relievers as of now. @simrin-- I'm sure that's possible. I had considerable jaw and ear pain when I had an infected tooth, but I don't think I had neck pain. Dental problems can play out in different ways in different people though, so I wouldn't cross it off the list if you have these symptoms. 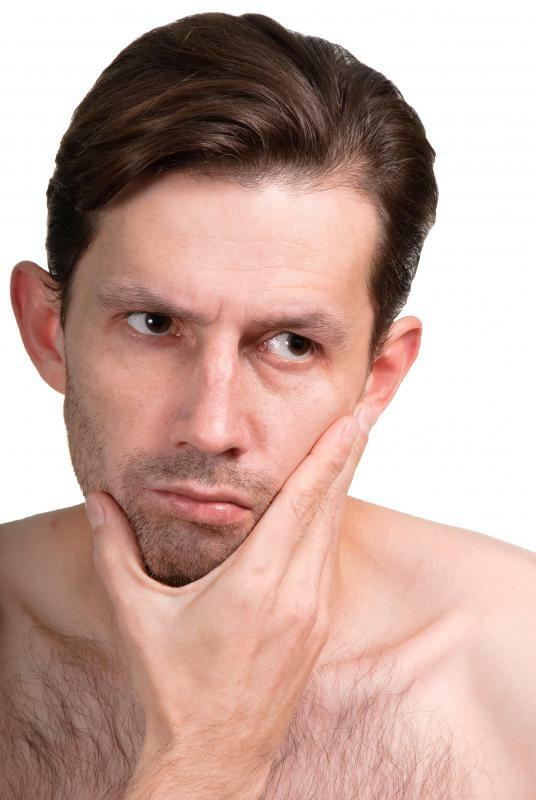 Can dental problems cause jaw and neck pain?